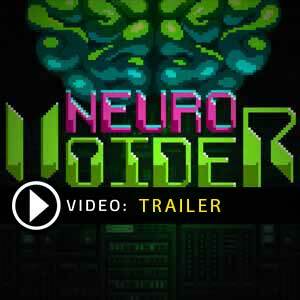 Find all Game Code stores and prices to download and play NeuroVoider at the best price. Save time and money: Compare CD Key Stores. 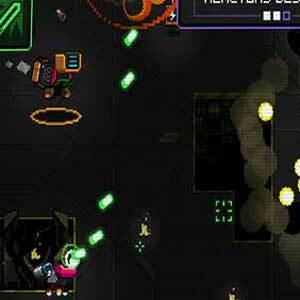 Activate NeuroVoider CD Key on your Steam client to download the game and play in multiplayer. You can participate to these tests by adding comments about your digital download purchase in the store review page. 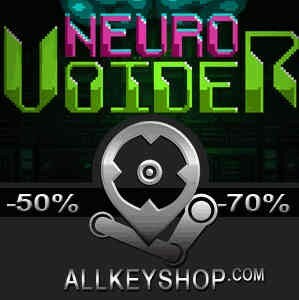 Enjoy the best deals for NeuroVoider CD Key with Allkeyshop.com! 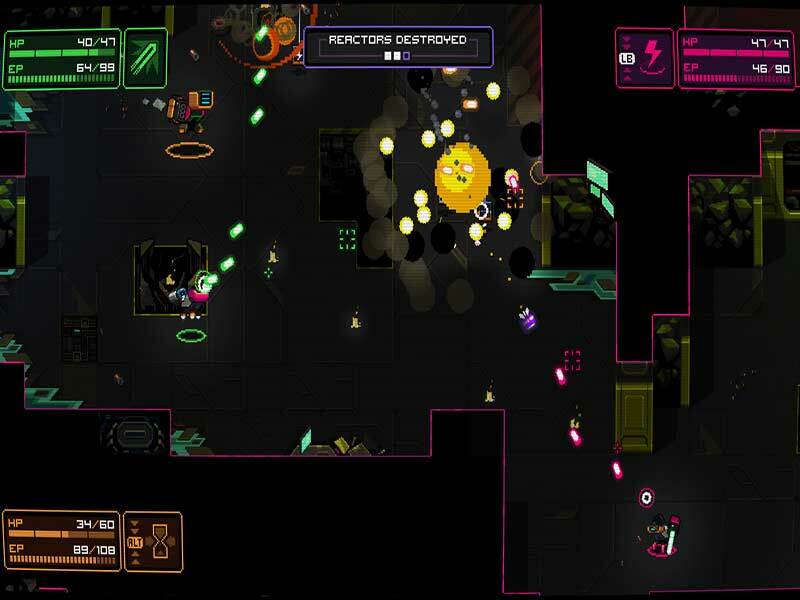 NeuroVoider is an action, role-playing video game that is published by Plug In Digital and developed by Plug In Digital Label. Set in a cyber futuristic world, players get to play as brains with deadly nuclear rocket launchers going after the evil enemy robots. This action packed game is presented top-down with lots of shooting and the occasional explosions. Never get bored with all the procedurally generated content set to challenge you. There are 8000+ enemies for you to kill as well as gigantically epic bosses that could possibly not fit on your screen. Your dodging abilities will be put to the test with this one! Gather all the loot that you can possibly do and use it to customize and upgrade your character. Get to play the game alone or up to four of your friends via local multiplayer and have the grandest of times. 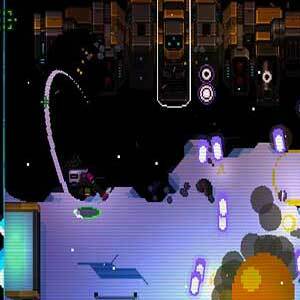 This twin-stick shooter game is a must play for all you fans of this genre. Grab a copy and have a great time. There are 23 offers ranging from 0.28€ to 13.99€. 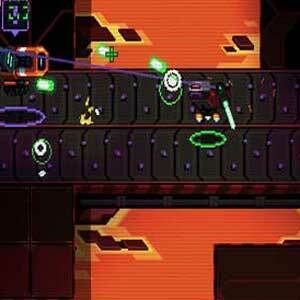 STEAM CD KEY : Use the Steam Key Code on Steam Platform to download and play NeuroVoider. You must login to your Steam Account or create one for free. Download the (Steam Client HERE). Then once you login, click Add a Game (located in the bottom Left corner) -> Activate a Product on Steam. There type in your CD Key and the game will be activated and added to your Steam account game library. EU STEAM CD KEY: Requires an EUROPEAN IP address or you must activate it with a VPN (Virtual Private Network) in order to play NeuroVoider. Might have languages restrictions or language packs. Read the description on the store game page to know if the EU IP is only needed for activation or for playing also (maybe on EU Servers). Most of the stores offer you their help, or show you how to do this with a tutorial to follow. STEAM GIFT : A Steam gift is a one-time transfer you receive. 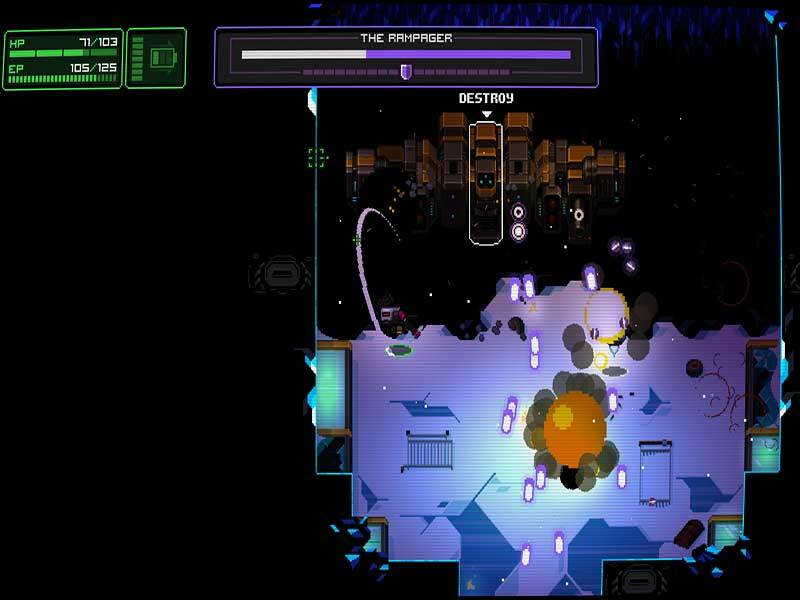 You activate and install NeuroVoider to play on Steam, it is a non-refundable game that stays in your Steam games collection. Please read the store description about any language or region restrictions.